Since we’ve already posted about exotic fruits, it would only be right to post about exotic vegetables as well. These are vegetables common throughout different parts of the world and can sometimes be found in your local produce market, or specialty/international grocery. 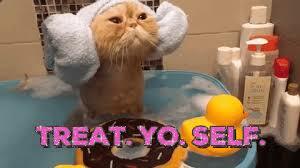 Time to broaden your horizons (once again) and add some alluringly unusual, yet very healthy items to your plate. 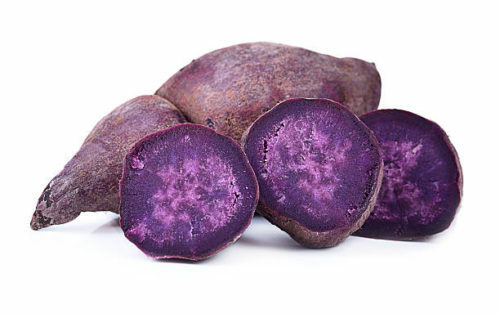 Purple yam is an exotic root vegetable that has a bright purple color. It’s popular in tropical regions, especially India and the Philippines, where it is known as “ube.” With the uprise of colorful foods on Instagram, ube has gone mainstream thanks to its attractive purple hue. It’s often used to flavor and color baked goods and desserts. Purple yams are high in vitamins A, C and E and is also a great source of potassium, fiber and antioxidants. Note: Don’t confuse ube with taro, which is another tuberous root vegetable that is occasionally purple, but is most commonly white in color…. 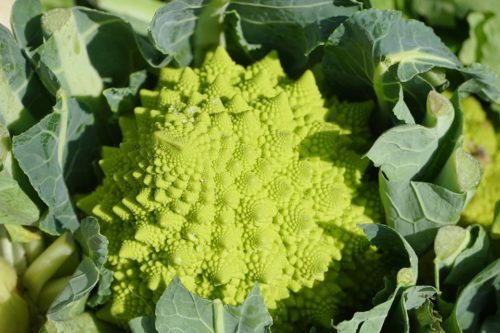 Broccoli romanesco, or simply romanesco is a type of vegetable with a very unique natural fractal design. It’s similar to cauliflower, but has a more delicate nutty flavor. 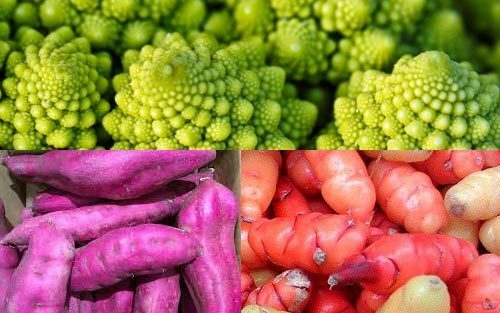 These beutiful exotic vegetables are a great substitute for either broccoli or cauliflower and are rich in vitamins C and K, fiber and carotenoids. 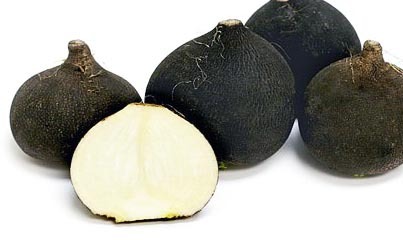 Black radish is a vegetable that was goth even before goth food was a thing. However, this black food is actually white on the inside. Based on size and age, black radishes can range from mildly peppery to intensely bitter. This spicy little root is a great substitute for turnips. It’s also packed with vitamin C and contains vitamin A, vitamin E, vitamin B1, calcium, and magnesium. 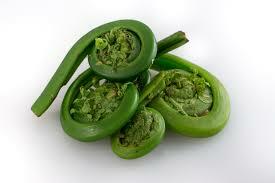 Fiddlehead is a vegetable that resembles the curled top of a fiddle (violin). They are commonly eaten throughout Northern France and parts of Asia. It’s flavor is similar to asparagus and can be used as a substitute for many asparagus dishes. Fiddlehead is very high in vitamin A and good source of phosphorus. 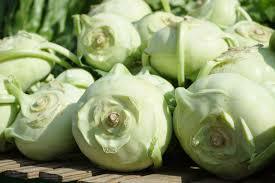 Kohlrabi is a vegetable that closely resembles a swollen cabbage. It’s most commonly eaten in German-speaking countries and certain parts of Asia including Vietnam, India and Bangladesh. The texture of kohlrabi is similar to a broccoli stem although it tastes a bit sweeter. It’s a good substitute for kale and collared greens. Don’t skimp on the kohlrabi cause it’s also a great source of Vitamin C, Vitamin B6, Potassium, Copper and Manganese. 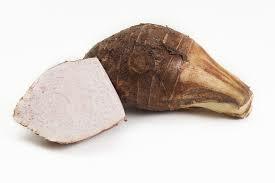 Oca is a tubular root that is popular in New Zealand and is available in a wide range of colors. 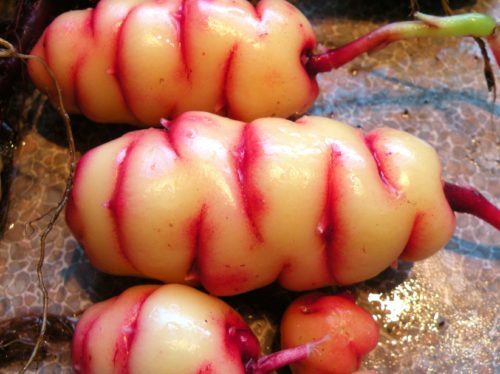 These small tubers can pretty much be used interchangeably with potatoes. They are a great source of potassium, vitamin A, vitamin B6, carbohydrates and energy. According to American dietary guidelines in 2017, people are supposed to eat 5-10 servings of fruits & vegetables a day. The various aesthetics and flavors of exotic vegetables will add a new dimension to your meals, making it more exciting to eat and more achievable to reach the amount of recommended servings. So, liven up your plate and awaken your palate!